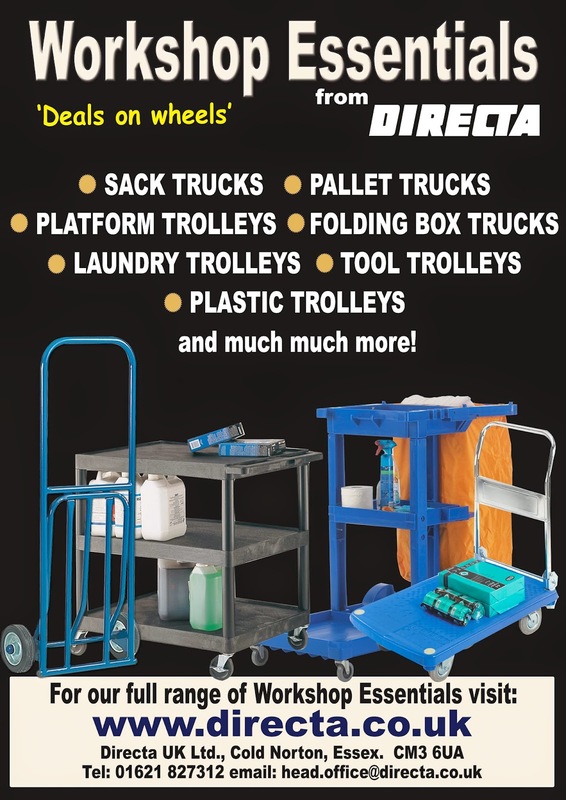 Get your Deals on Wheels today from our Workshop Range on our website..
At Directa we supply a wide range of top quality Gardening Products..
Below is a few of the Garden products that we sell..
Get all your Back to School essentials from our website! 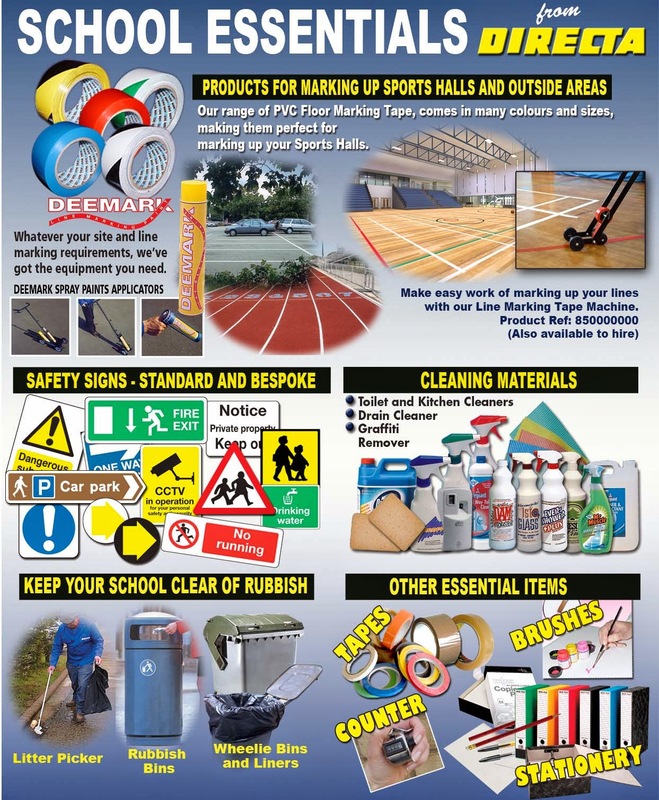 Below is a few products we supply ideal for back to school..
An open weave cloth, impregnated with a tenacious adhesive, ideal for use where an extra strong fixing is required for example in stereo mounting. 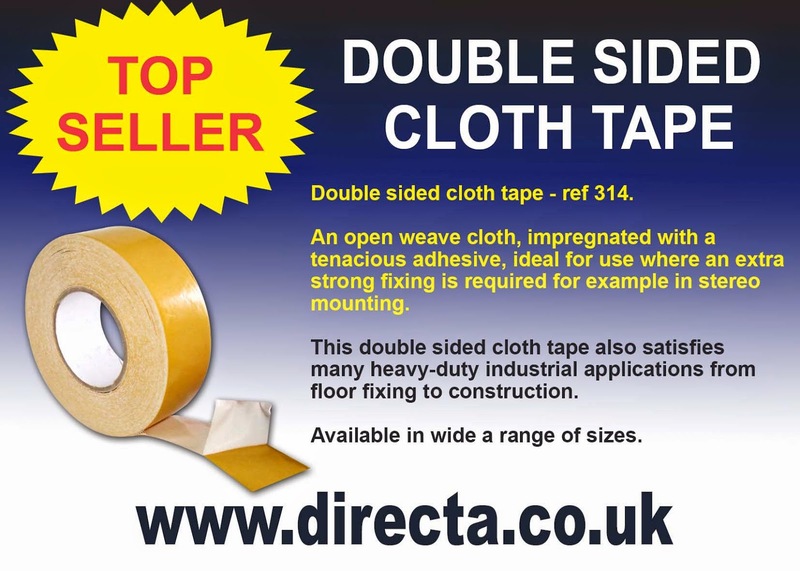 This double sided cloth tape also satisfies many heavy-duty industrial applications from floor fixing to construction. We also supply a wide range of tapes on our website..
Below is just a few examples..
Directa: The Pride of Essex Awards 2014 supported by Olly Murs. Witham's singing sensation Olly Murs has given his backing to this year's Pride Of Essex Awards. Recognising and rewarding the county's deserving adults and children who have overcome adversity, the awards also high-light those who through unselfish effort have worked tirelessly to benefit the community. Awards chairman Dave Dennison said "Olly always supports us, he's a good lad." 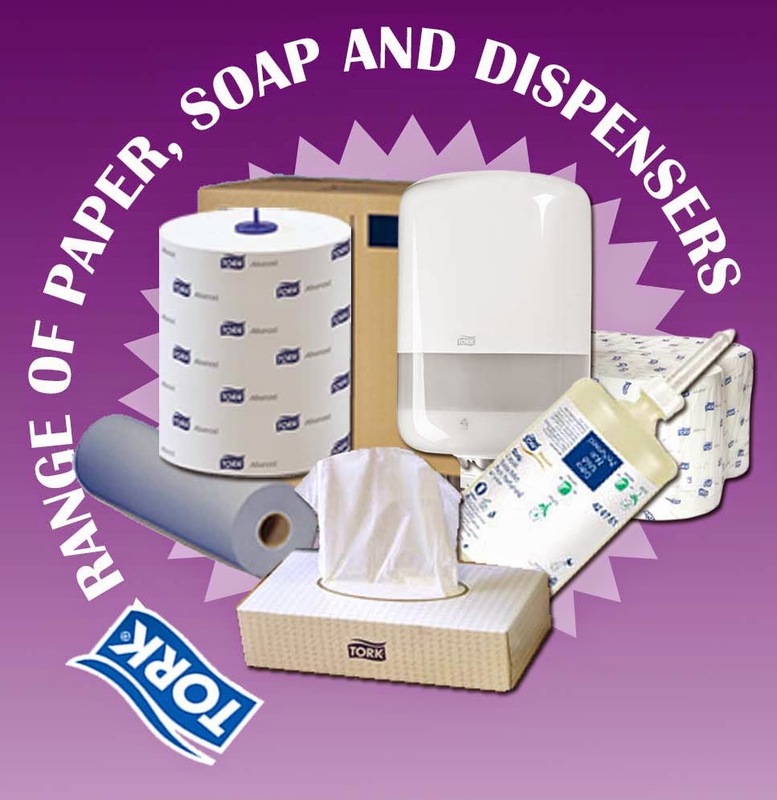 Below is just a few products from the Tork Range..
We offer a wide range of Packaging Tapes, plain or pre-printed plus a selection of tape dispensers. 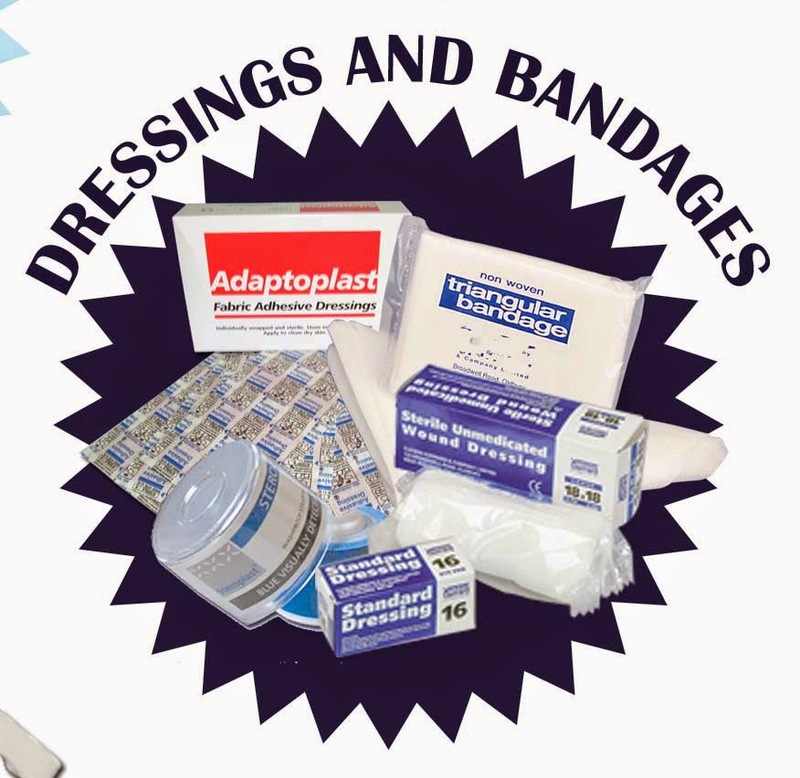 Take a look today at www.directa.co.uk and take advantage of our Free UK Delivery when you spend £10 online. 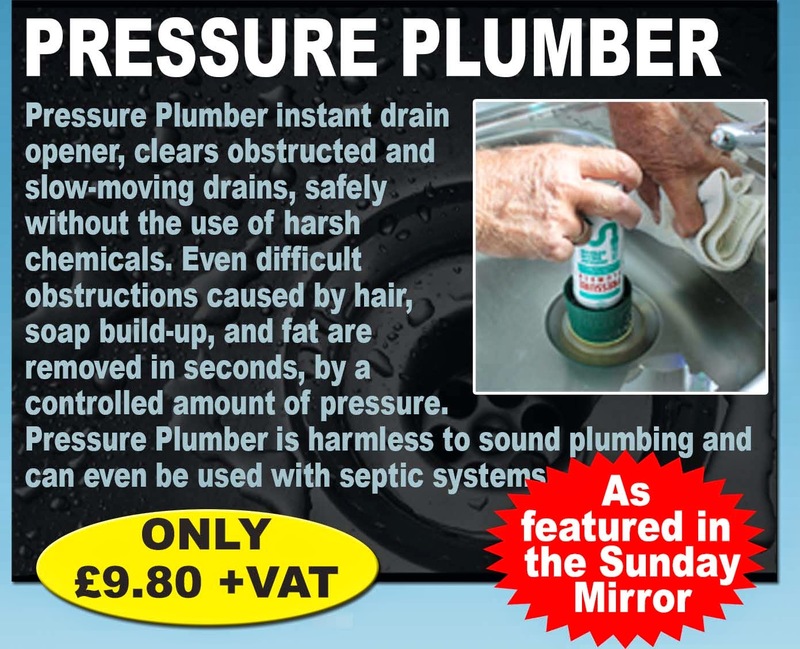 Fed up with your blocked sink? blocked and slow moving sinks. Time for a spot of decorating? www.directa.co.uk today and take a look! 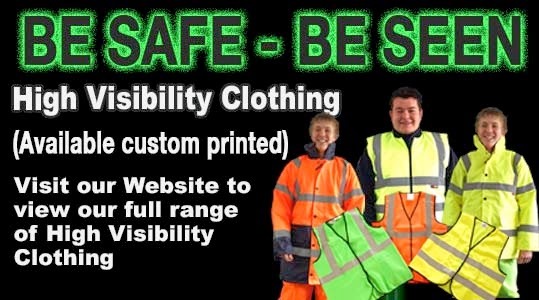 Keep yourself and employees safe when out and about or working on site, with our range of High Visibility Workwear. Our High Vis range includes Coats, Jackets, Trousers and Waistcoats. 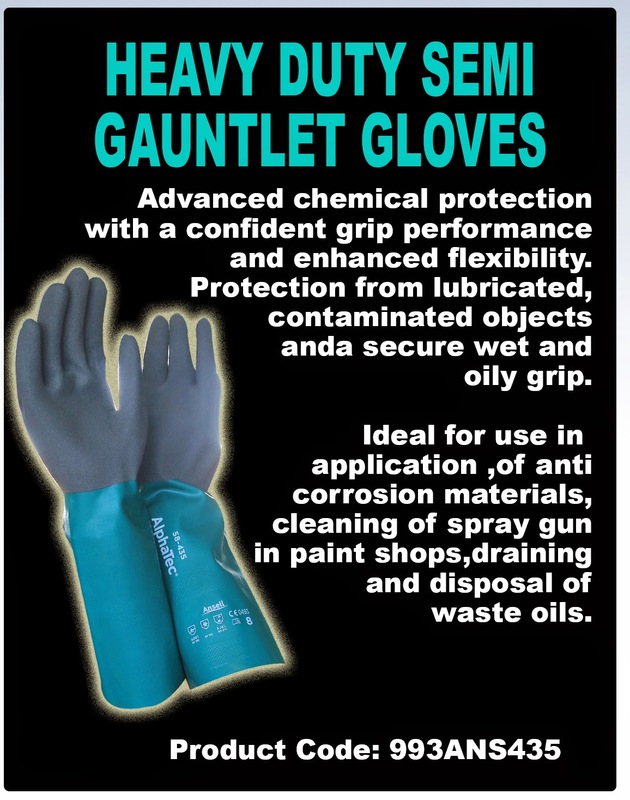 Visit www.directa.co.uk and take a look at our range today! grip performance and enhanced flexibility. Need help finding the right broom? 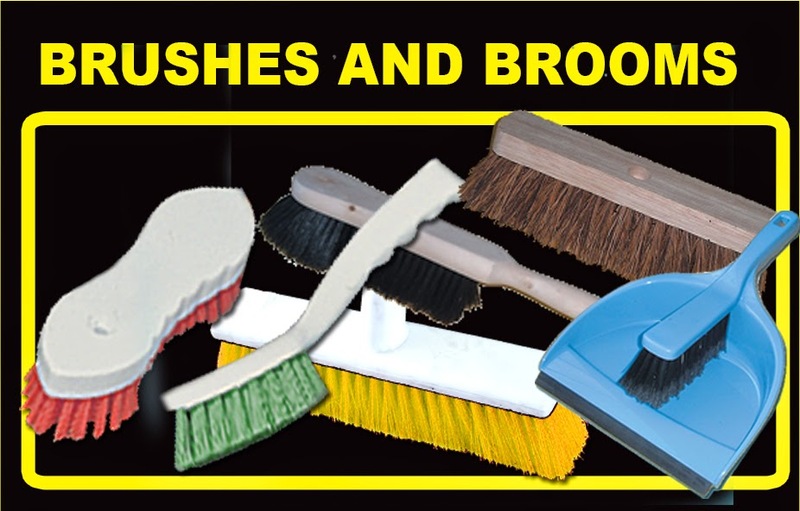 Brushes and Brooms to cover all your sweeping needs. 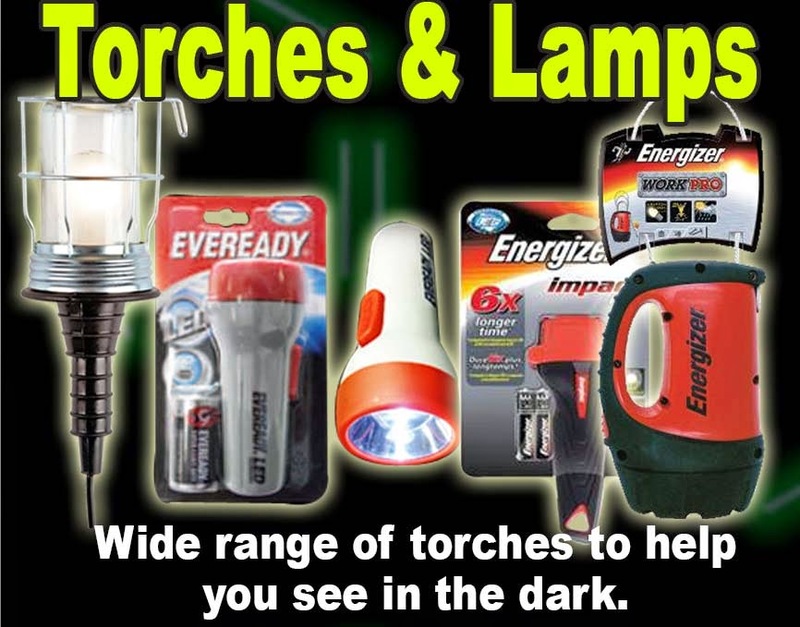 Take a look at our website today. Save money and time when washing your car! 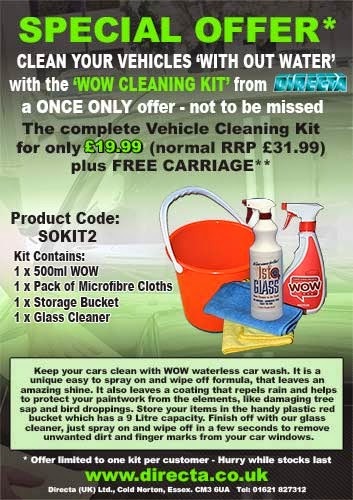 Keep your cars clean with WOW waterless car wash. It is a unique easy to spray on and wipe off formula, that leaves an amazing shine. it also leaves a coating that repels rain and helps to protect your paintwork from the elements, like damaging tree sap and bird droppings. Store your items in the handy plastic red bucket which has a 9 Litre capacity. Finish off with our glass cleaner, just spray on and wipe off in a few seconds to remove unwanted dirt and finger marks from your car windows. 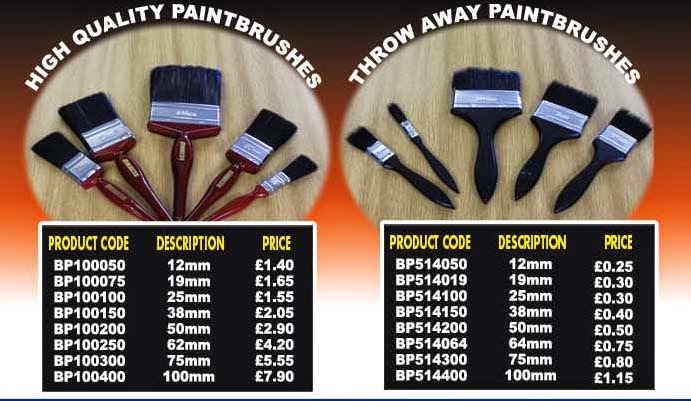 Need a custom made label? labels, tapes and vehicle graphics. email head.office@directa.co.uk with your requirements.